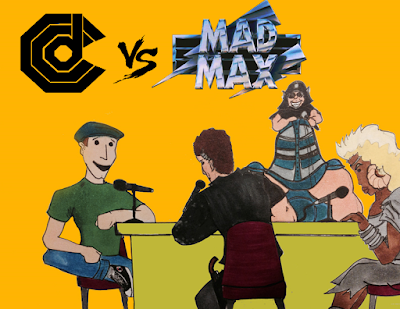 Cultural Compulsive Disorder: The CCD Podcast Episode #51 - The Mad Max Trilogy Retrospective or "WHO RUN BARTERTOWN? SAY... SAY LOUD... CCD RUNS BARTERTOWN!!! LIFT EMBARGO..."
The CCD Podcast Episode #51 - The Mad Max Trilogy Retrospective or "WHO RUN BARTERTOWN? SAY... SAY LOUD... CCD RUNS BARTERTOWN!!! 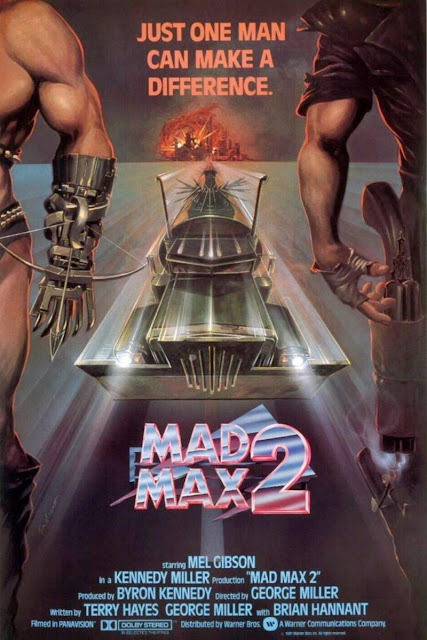 LIFT EMBARGO..."
The trilogy that many claim to have seen but few rarely have FINALLY gets the CCD Retrospective treatment in our newest podcast episode. We count down to the fourth installment of the Mad Max series (Fury Road... out May 15th!) with a look back at the first 3 George Miller classic films. 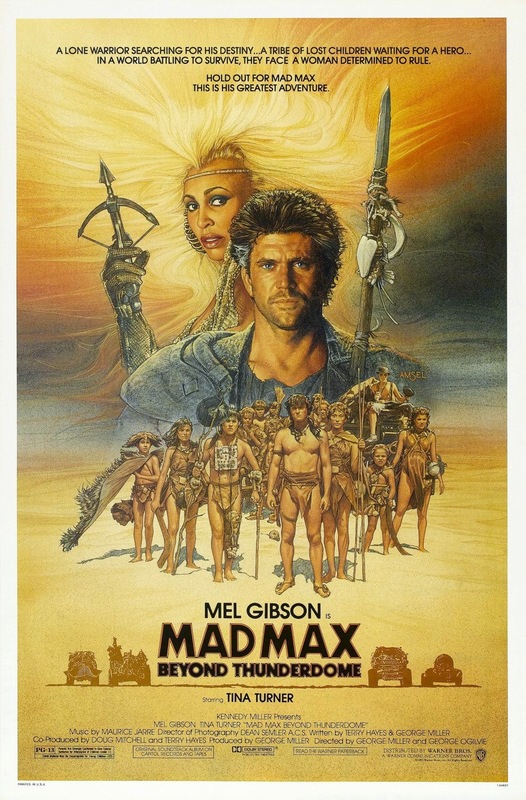 The movie franchise that launched the Australian cinema industry gets fully broken down and discussed by Jedi Rob, Mike D, and filmmaker Leland James... and the Nerd Cave will never be the same!!! We all have a special view of the classic films, and it was real cool to chop it up CCD style in honor of the amazing films Miller has created. 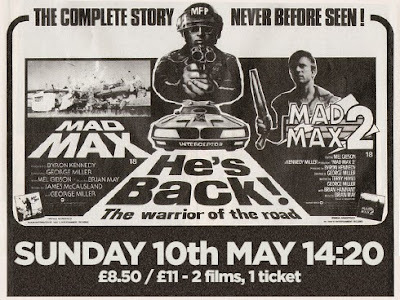 Fury Road looks great... but this is where it all began! Check out some cool vintage movie posters, artwork, and other tidbits as well as BOTH an AUDIO & VIDEO version of the podcast after the jump!!! Who runs BARTERTOWN ??? CCD RUNS BARTERTOWN !!! 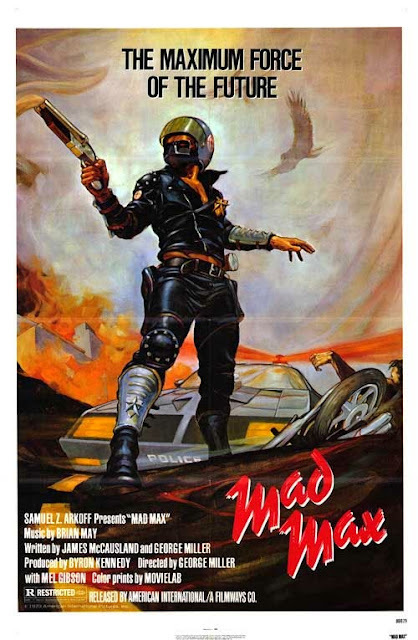 Take a minute to check out some of our AWESOME T-Shirts we have for sale over at Tee Public, our newest ones feature Mad Max OG Posters!